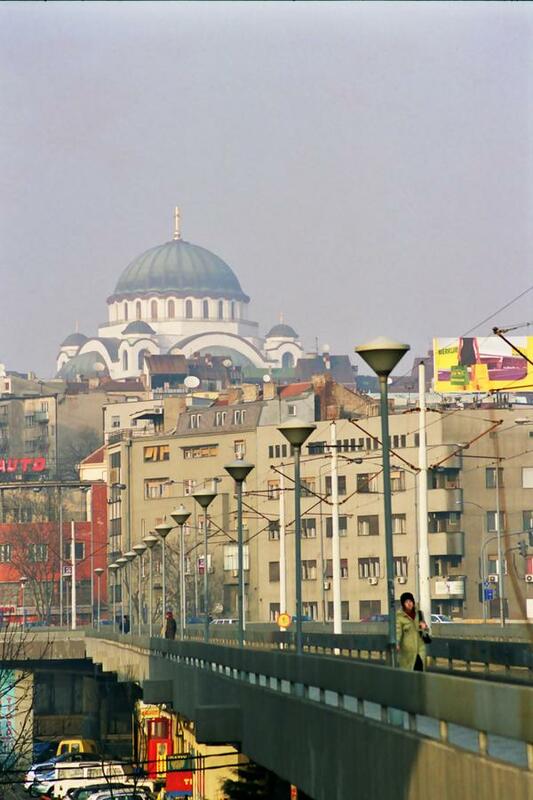 The massive yet airy bulk of Sveti Sava church dominates the Belgrade skyline. It balances the bulk of the great mosques of its time with lighter italianate influences reminiscent of the Duomo in Florence. I was quite taken by the contrast between the mundane and transcendent elements that make Belgrade such an interesting city.